Welcome to the O Do Ryu Aikido Website. Classes for all levels, including beginners are run at this venue serve the Barnes, Carshalton, Cheam, Croydon, Epsom, Ewell, Ham, Hampton Wick, Heathfield, Kew, Kingston, Merton, Mitcham, Morden, Mortlake, New Malden, Putney, Raynes Park, Richmond, Roehampton, Sheen, Southfields, Sutton, Teddington, Twickenham, Whitton, Wimbledon, Worcester Park and the associated local areas of South West London. O Do Ryu Judo has been in existence since the early sixties. 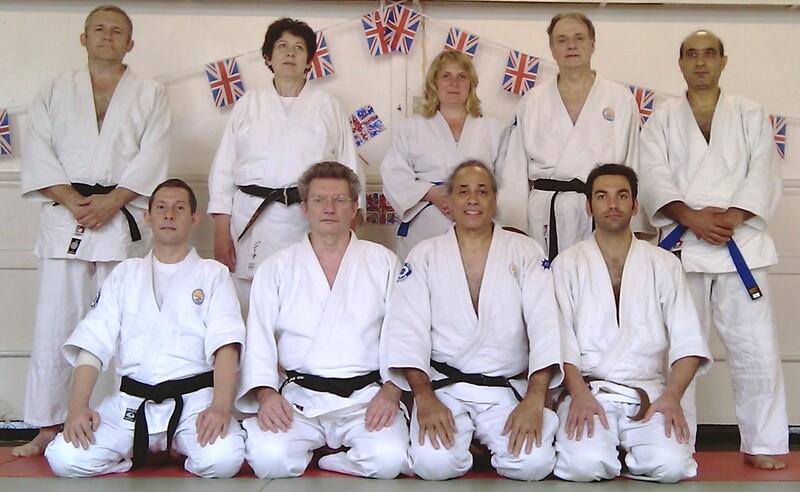 Its founder members include John Wilkinson, he followed the teachings of Senta Yamada Sensei, head of Kikusui Kai. 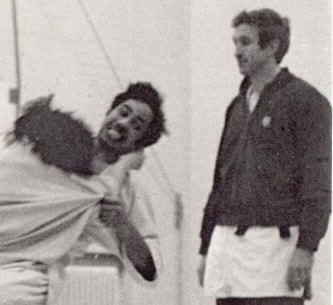 The "YouTube" video shows the style of Judo in those early days. Alex Macintosh assists Yamada Sensei in the clip. John Wilkinson, an early student of Senta Yamada Sensei, started running Judo classes in the hut at the Surbiton Town Sports Club in Worcester Park, Surrey. The O Do Ryu Aikido school first opened in 1995 and regular classes ran for a few years at the old site with classes being taken by Adrian Tyndale. He was originally a student at the O Do Ryu. 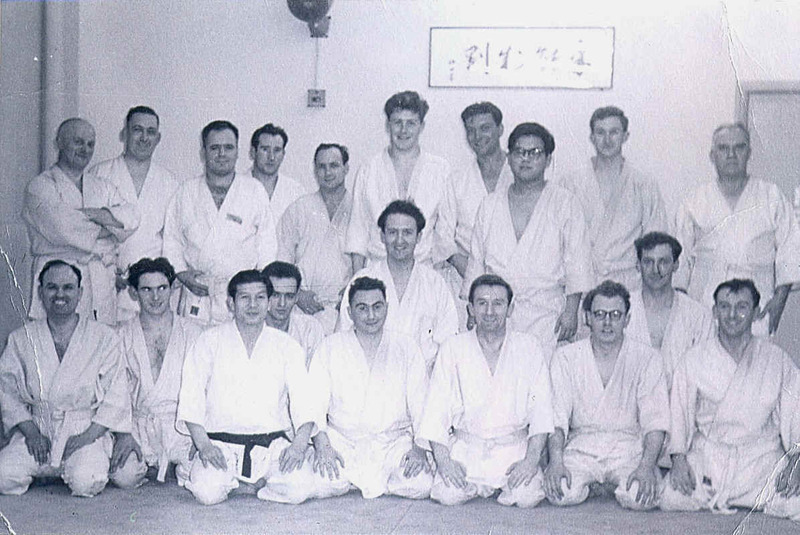 Adrian became a student of John Waite Shihan, where he was introduced to Senta Yamada Sensei. The teachings of Professor Tomiki and latterly Yamada Sensei link Dr Kano's Judo and Ueshiba Sensei's Aikido and classes linking the two activities under the heading Judo Taiso are now being run at the new Centre in Malden Road, Worcester Park. Regular classes are held on Monday's. The first hour is for beginners and Family Aikido only. Afterwards all levels are welcome. The emphasis is on basics and natural body movement, this leads to a good posture and a sound self defence structure for the student, building self awareness and self confidence. The aerobic content of the classes help and improve fitness and the general well being of the student.